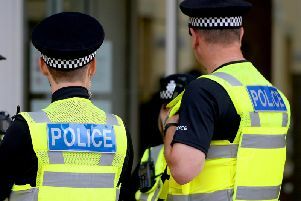 Police are warning residents to be on their guard following reports of a telephone scam. Lancashire Police said criminals are contacting people claiming to be calling on behalf of internet providers or phone companies and saying they have credited their account by accident. They then ask people to access their online banking account so that they can recover the money. When the resident logs into their online banking the criminals take control of the computer and transfer any money.